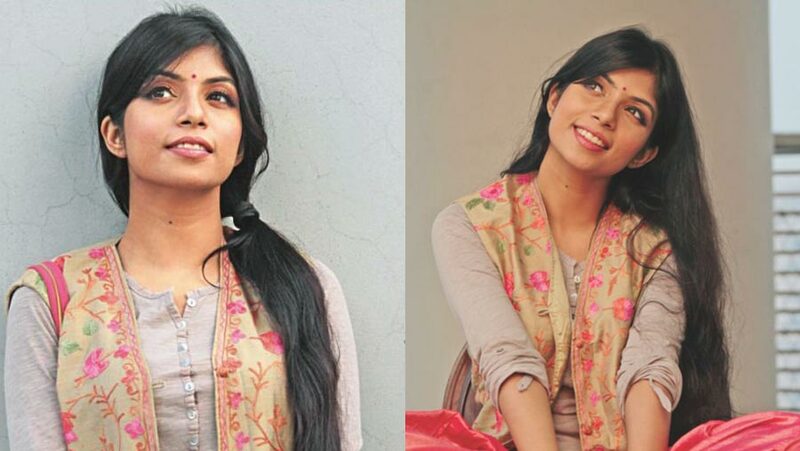 A Dhaka court today denied a petition seeking bail for Bangladeshi actress Quazi Nawshaba Ahmed and sent her to jail in a case filed under the Information and Communication Technology (ICT) Act for allegedly spreading rumours on social media during the recent student movement for safe roads. Metropolitan Magistrate Mahmuda Akhtar passed the order after her lawyer A H Imrul Qausar filed the bail petition, local media reports said. Investigation Officer Rafiqul Islam, also an inspector of Cyber Crime Unit of Dhaka Metropolitan Police, brought Nawshaba to the court from Dhaka Medical College Hospital, praying to the court to send her to jail. The actress had been admitted in the neuro surgery ward of DMCH since Aug 13, after she fell ill following completion of her six day remand in two phases. After hearing the arguments of both the sides, the court ordered to send Nawshaba to jail. Nawshaba was arrested from Uttara on Aug 4 in the case filed under ICT Act against her for allegedly spreading rumours on social media during the recent student protests demanding safe roads. According to police, she spread the rumours to create anarchy and confuse people.